Monsters are real to children and can be found hiding everywhere, from inside a vacuum cleaner to under a bed. Even a washing machine is fair game for a monster! 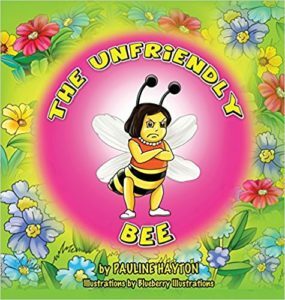 Fears are real and confusing for a young child. Trying to help our children overcome and conquer a fear isn’t easy. But sometimes, just a little grandmotherly love and understanding is all that’s needed. 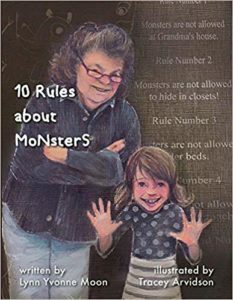 Ten Rules About Monsters, written by a grandmother and illustrated by a mother, helps a child to face his or her fear through laughter and love. 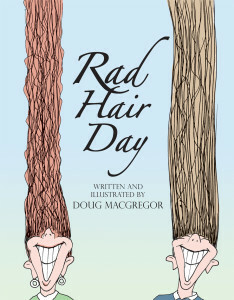 If your child has ever worried about that monster hiding under the bed, then this is the story for you. 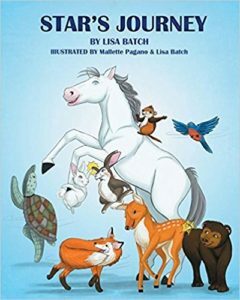 Star’s Journey is a positive story about a pony who is visually impaired but who overcomes his fears and gains many friends in the process. 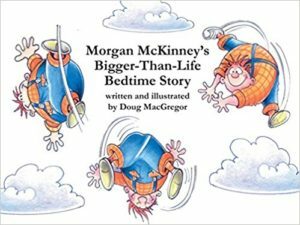 It teaches young children valuable lessons about being a friend, overcoming personal obstacles, and the importance of not giving up. 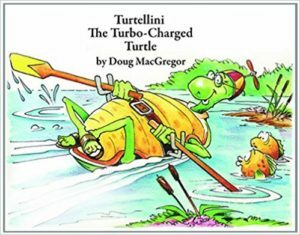 Children will love the ability to participate by acting out movements and interacting with the reader. 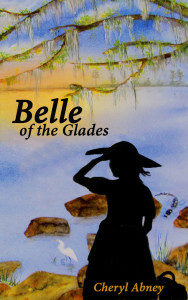 A strong and brave cave girl transforms a land of discord into one of harmony through the universal language of music. 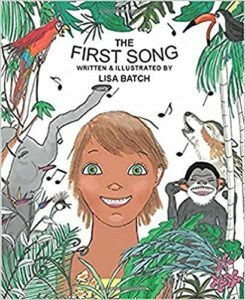 Jungle animals and humans sing together, the first song ever, uniting them in lasting friendship. Riley is a curious cat. He is confused when his owner sends him to a new home. 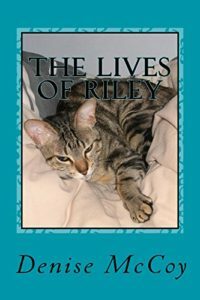 His misadventures get him into some tight spots, and when a new cat joins the family, the fun begins. They play tricks on each other and make terrible messes. In spite of it all, Riley stays curious. Everyone loves Riley. 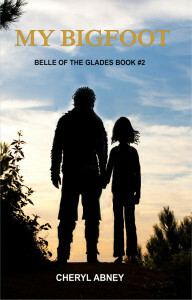 Read about his favorite places and pastimes. You will love him too.